Here’s what’s coming up the week of October 1 – on the Morning Show on 88.5 KRFY. Airtime is 8 a.m. … but if you miss a show, you can hear a recorded podcast of it later in the day, on our Podcasts page. Tuesday, October 2: Hosts Julie Kallemeyn and Phil Hough will visit with Brad Smith and Shelby Herber from the Idaho Conservation League who will talk about the 50th anniversary of the National Scenic Trails Acts and the Wild Scenic Rivers Act. Triple Crown Hiker, Deb Hunsicker will also be joining the conversation. 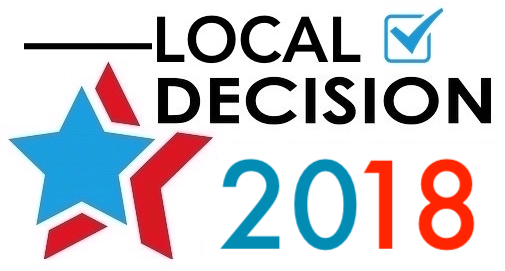 Tune in at 8 a.m.
Wednesday, October 3: Tune in to hear LOCAL DECISION 2018 – GENERAL ELECTION with hosts Suzy Prez and Chris Bessler. They will interview Ellen Weissman, democrat candidate for District 1 House Seat A at 8 a.m. and Jim Woodward, republican candidate for District 1 Senate at 8:30 a.m.. Airtime is 8 a.m.
Thursday, October 4: Join hosts Jack Peterson and Jim Healey. Their guests will be Kate McAlister and Eric Bond, actors in the upcoming play – MISERY. 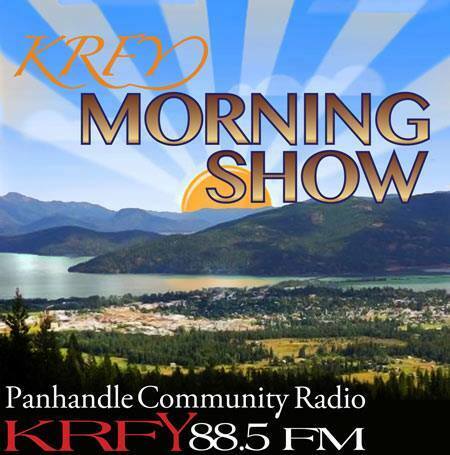 Tune in at 8 a.m.
« Morning Show Schedule: Project 7B, Week Four – WATER IS LIFE, East Bonner County Library.